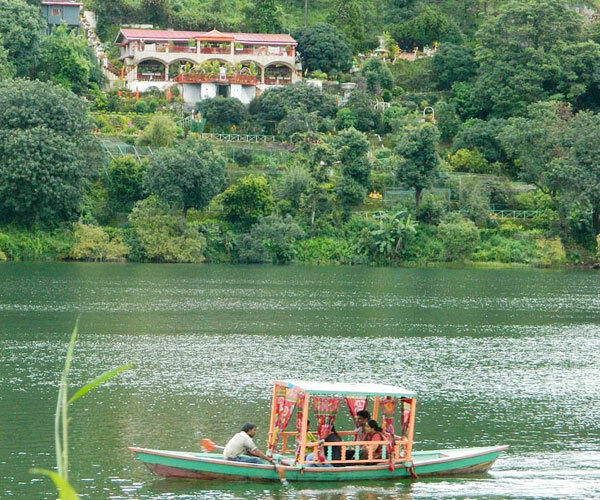 Bangalore had around 51 lakes but today there are only 17 lakes. 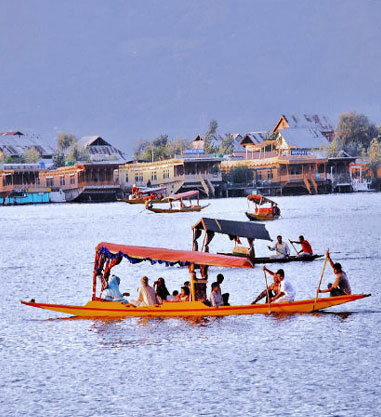 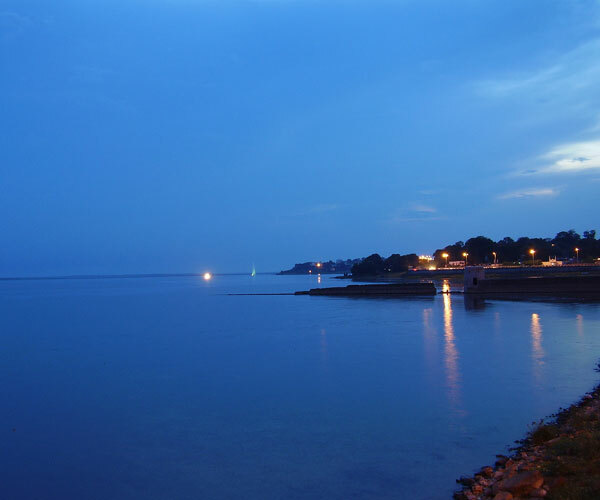 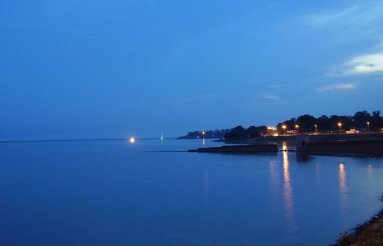 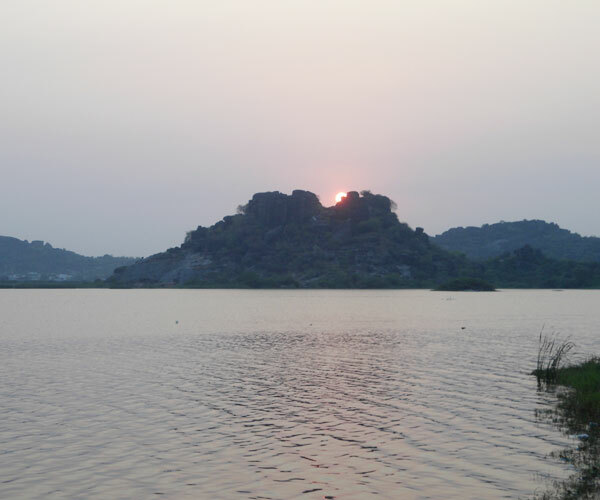 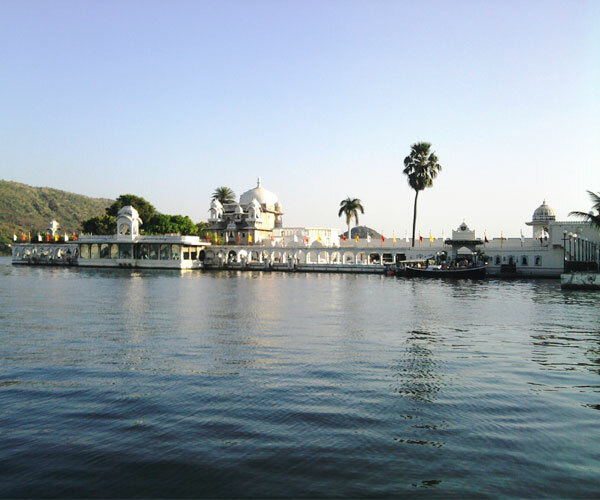 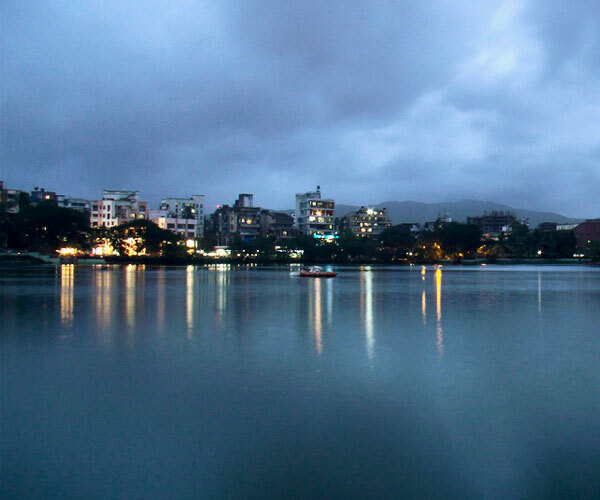 Though many are lost due to urbanization it can be called as the 'City of Lakes'. 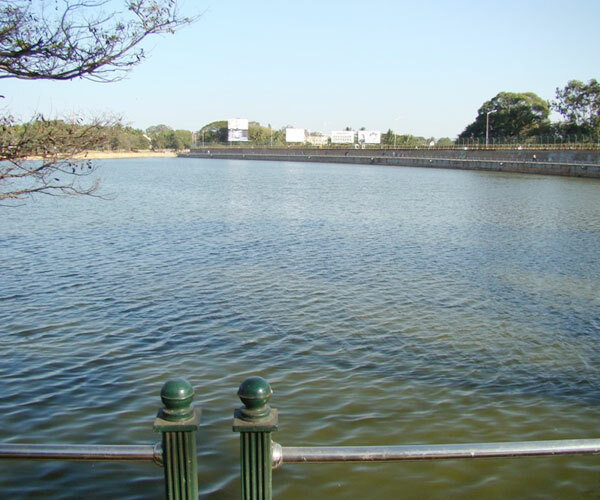 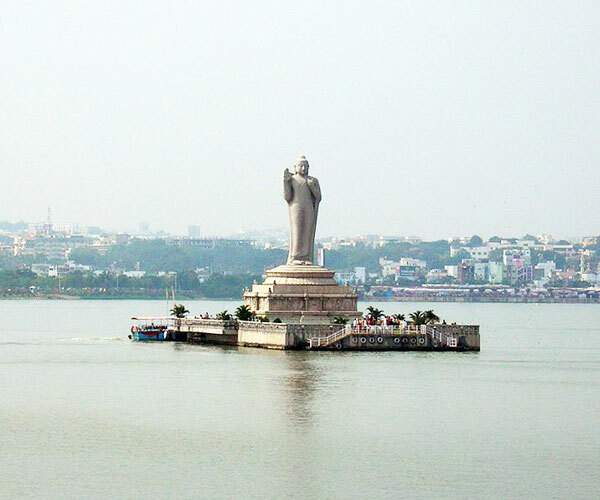 Sankey Tank, Bellandur Lake, Lalbagh Lake, Ulsoor Lake and Varthur Lake are the important attractions of the city.